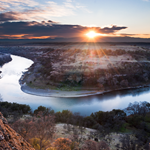 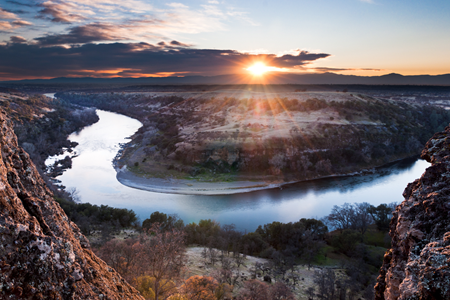 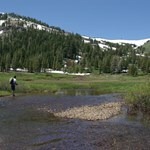 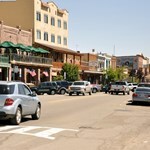 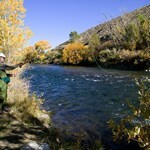 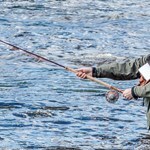 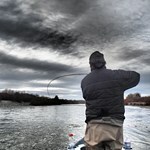 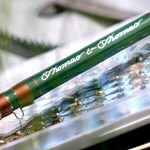 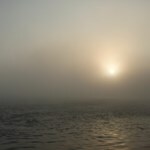 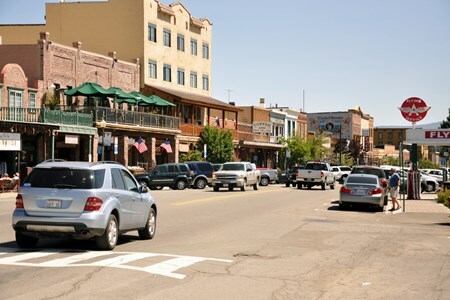 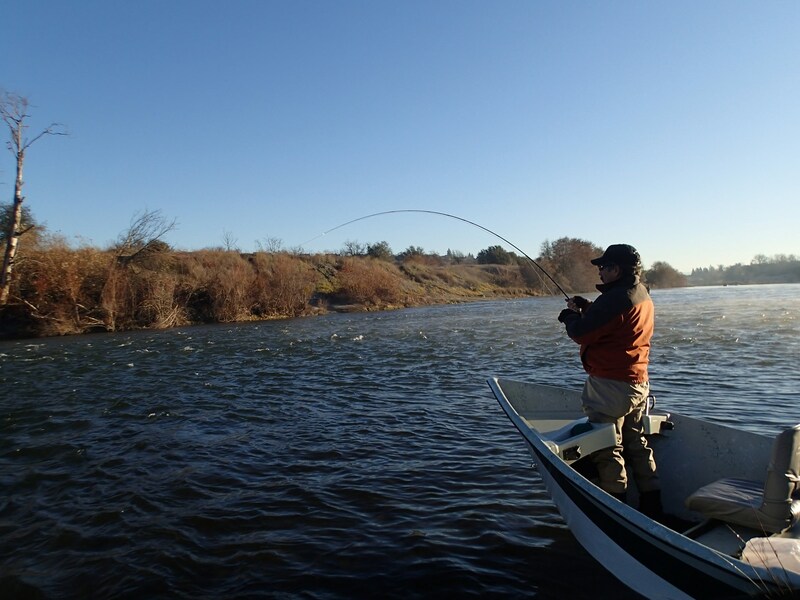 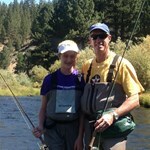 Fly Fishing the American River in Northern Califronia will leave even the most advanced fly fisherman wanting more. 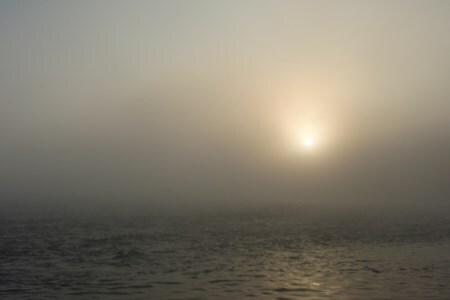 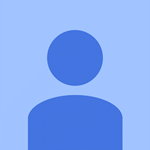 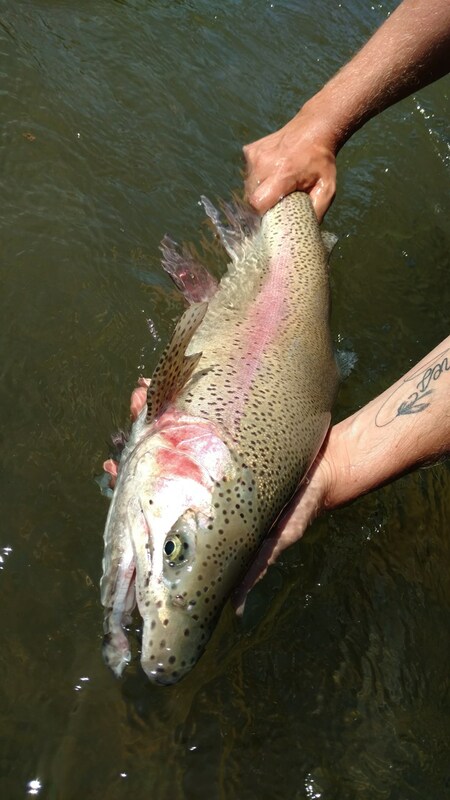 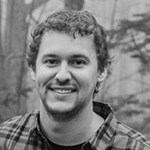 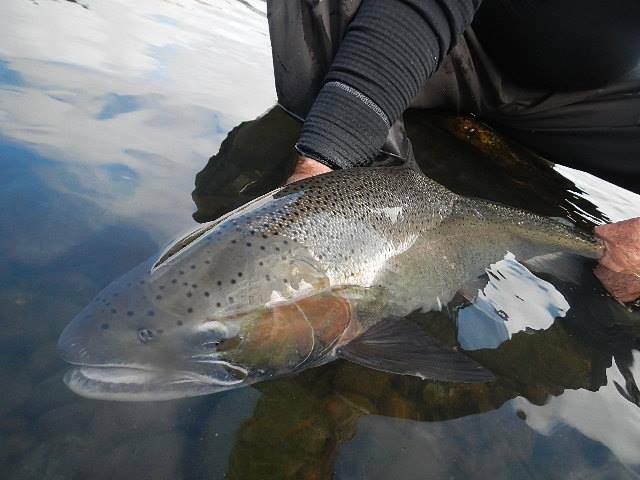 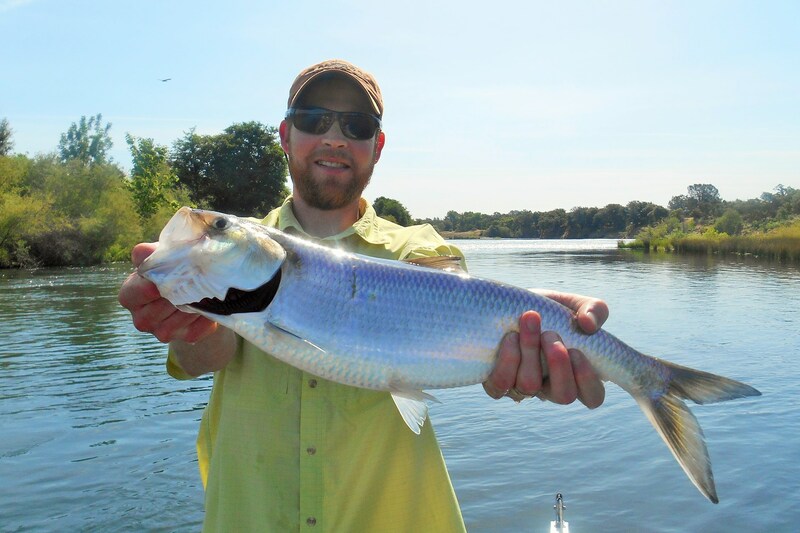 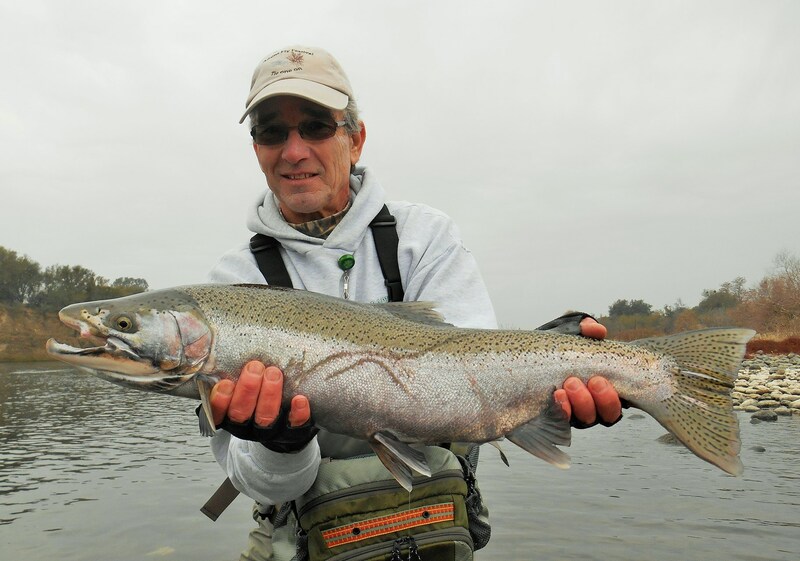 That is why a knowledgable American River Fly Fishing Guide will not only educate you on the river sytem and its species, but show you the ins and outs, when, where, why, how and with what. 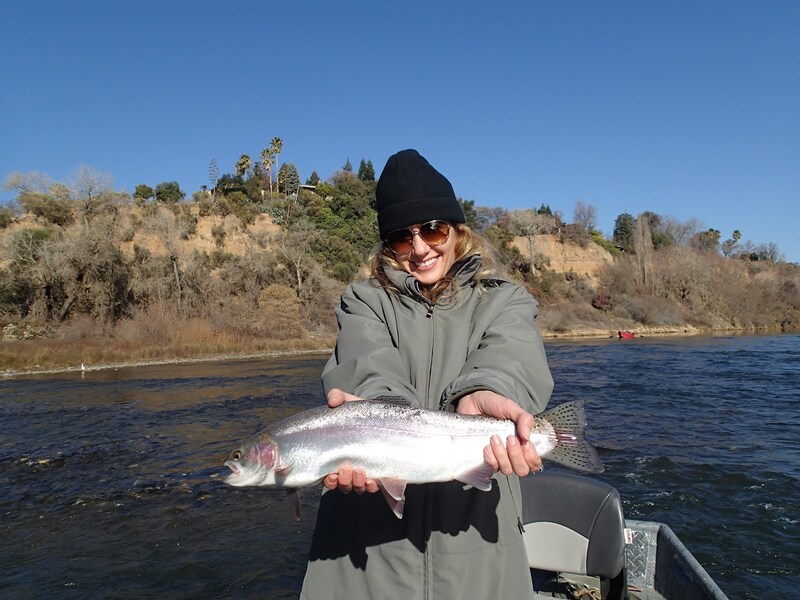 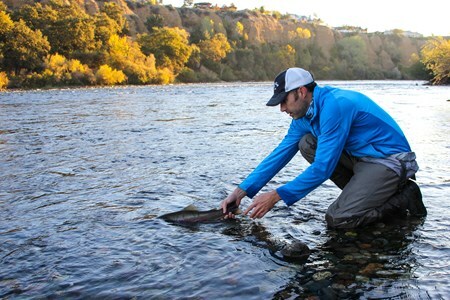 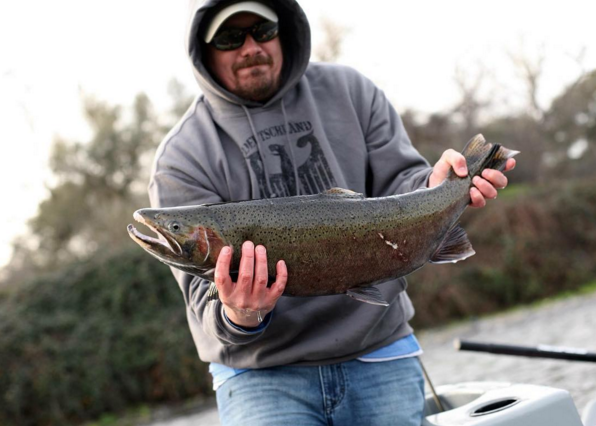 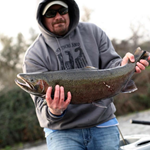 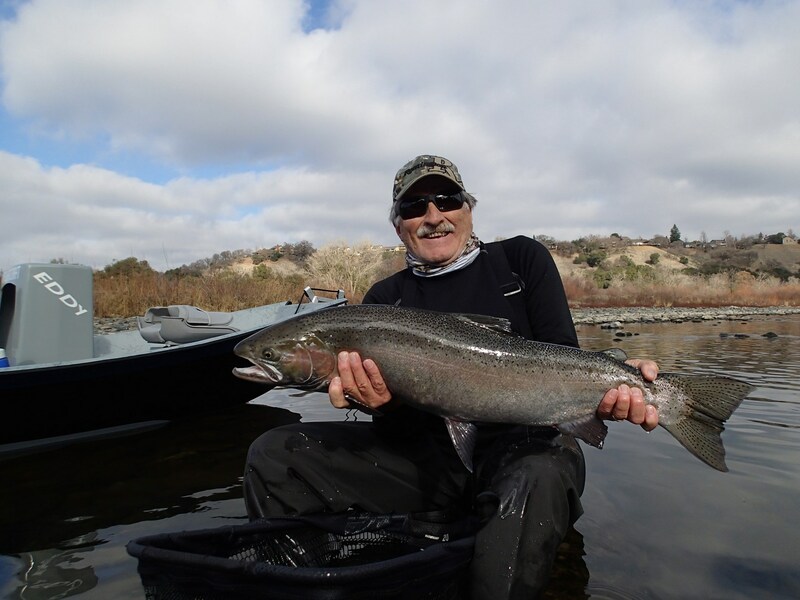 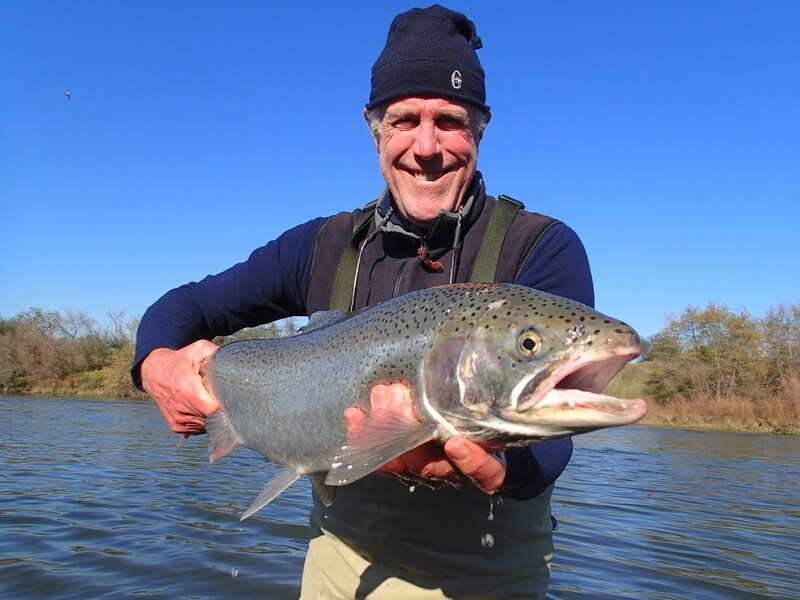 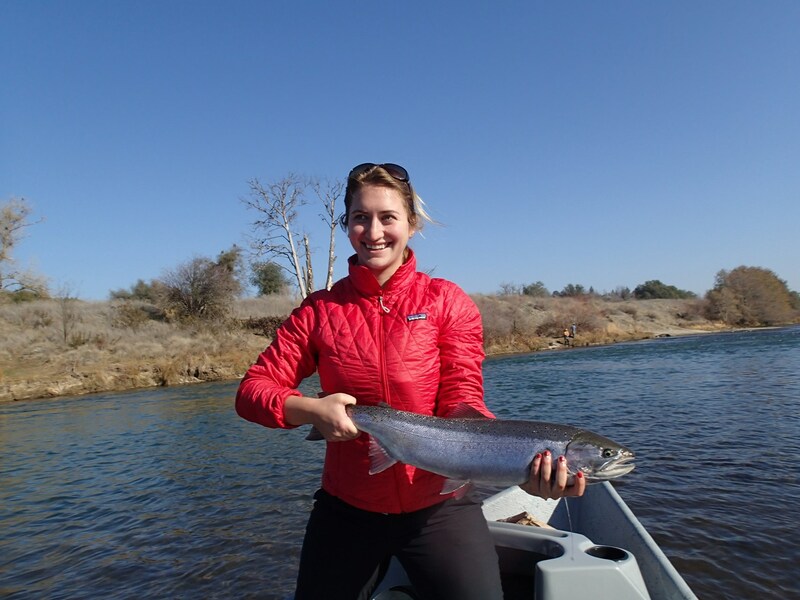 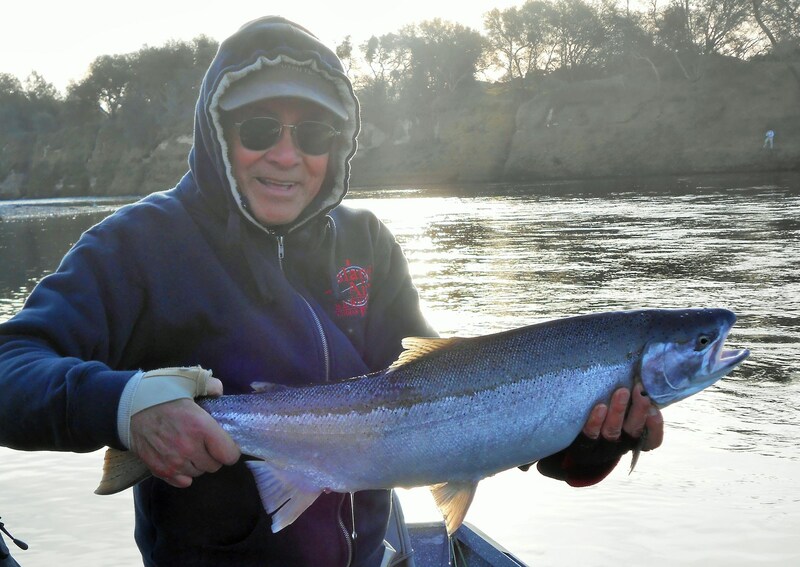 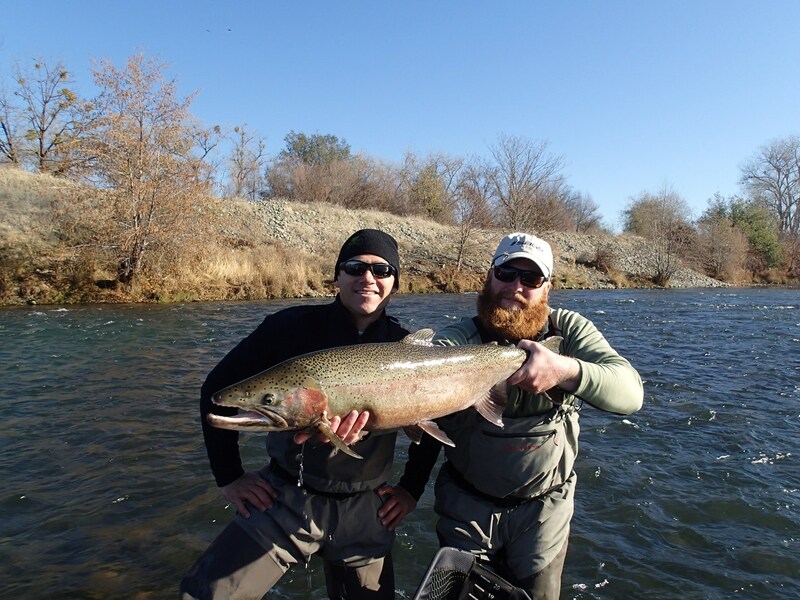 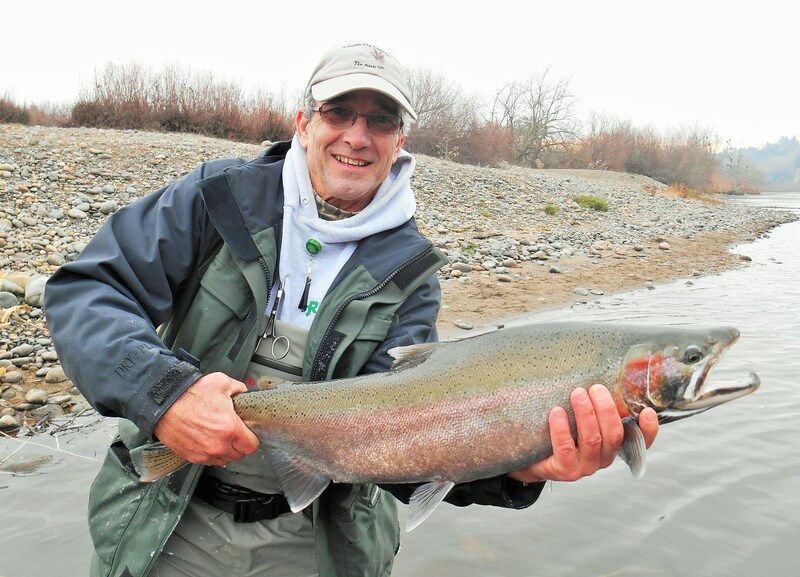 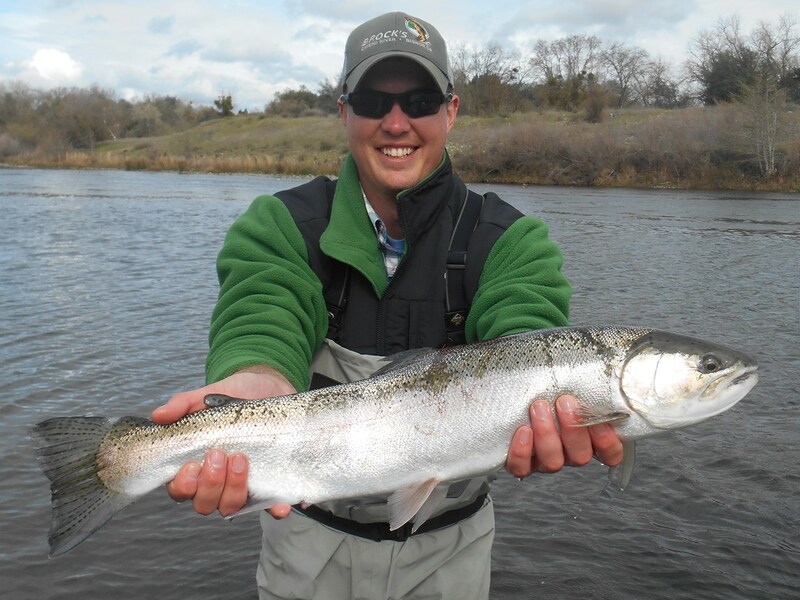 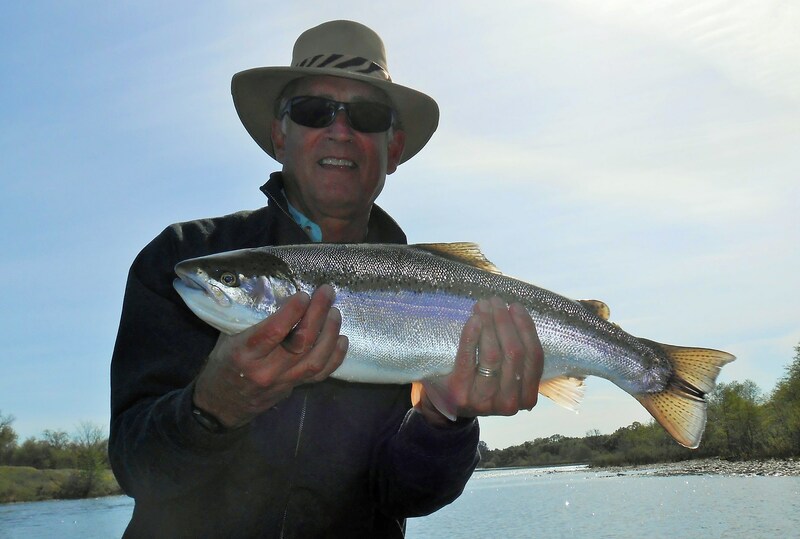 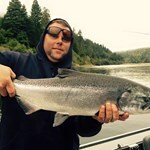 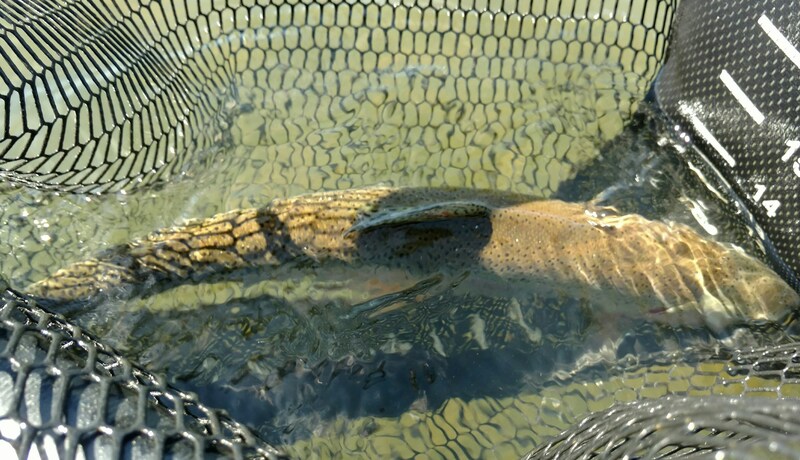 Whether you are swinging for steelhead on the Lower American River or dry fly fishing the South Fork American River, you will be pleasantly pleased with the results. 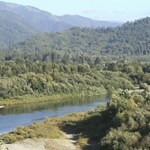 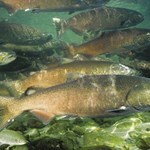 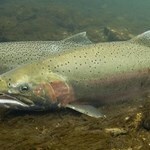 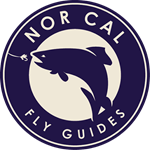 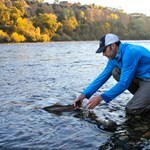 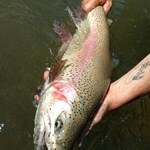 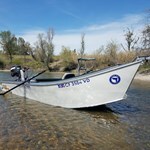 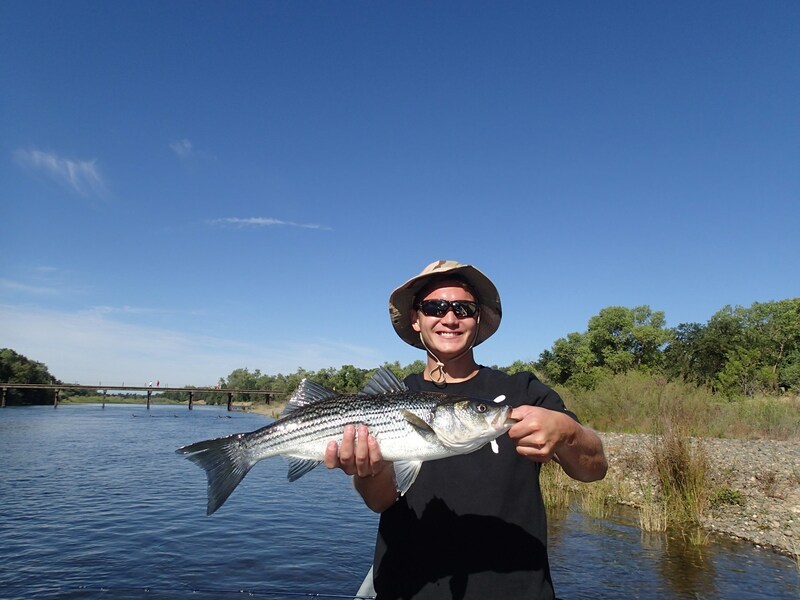 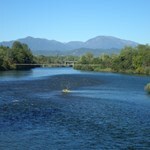 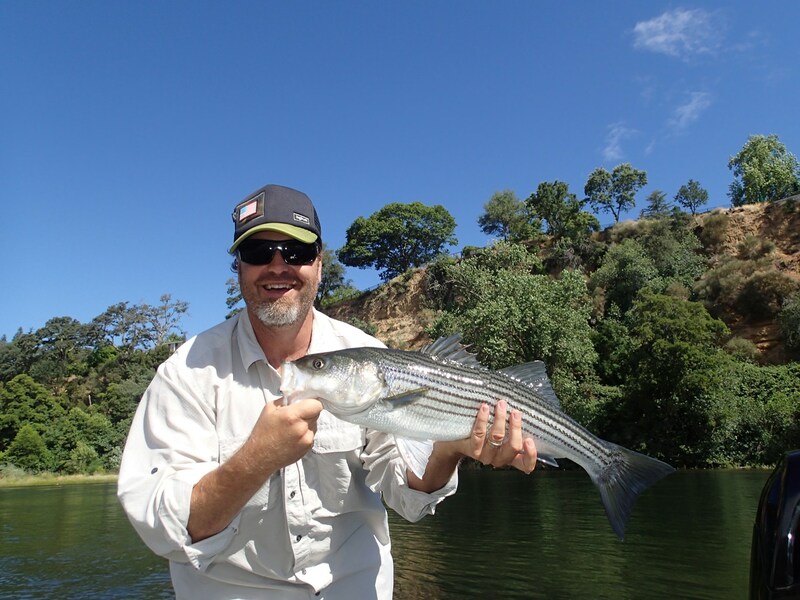 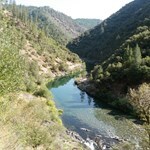 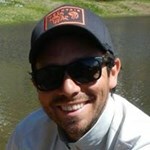 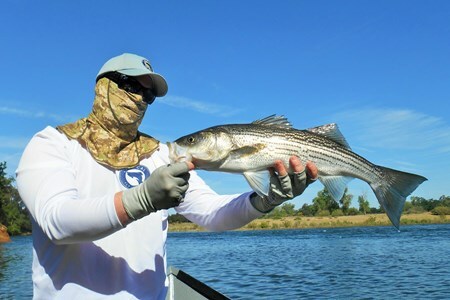 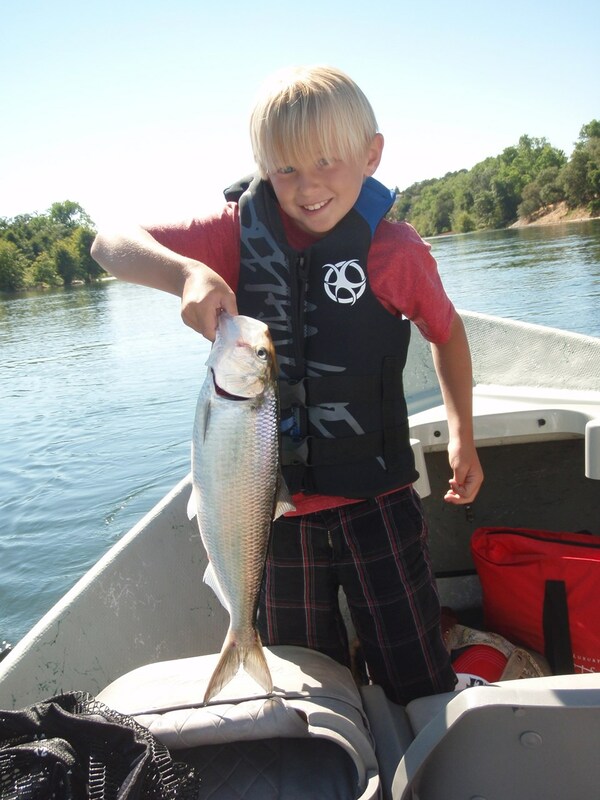 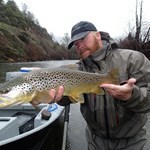 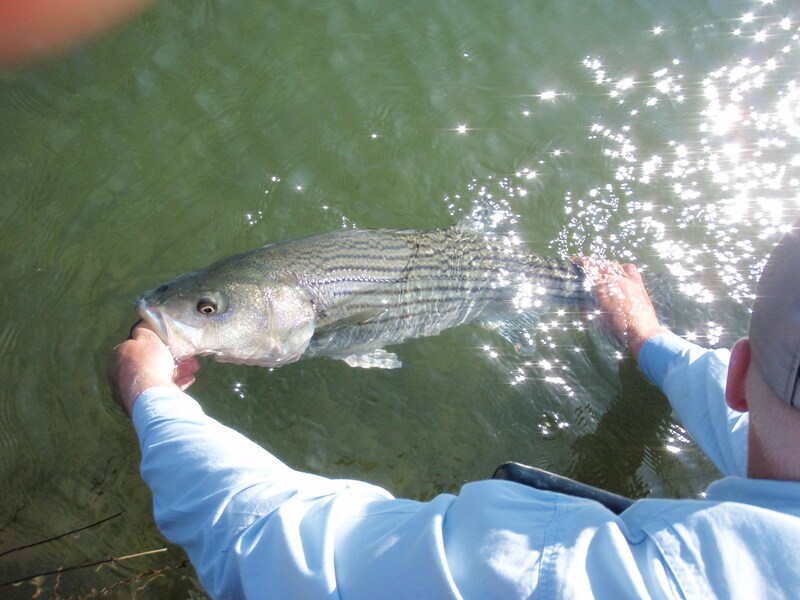 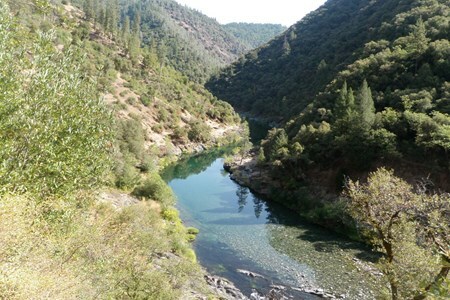 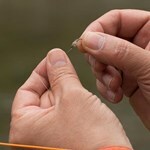 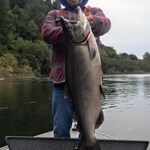 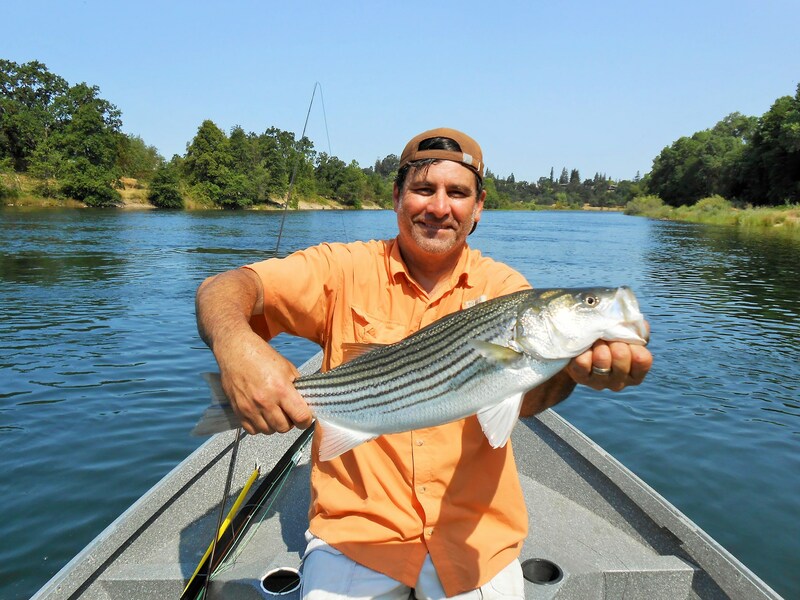 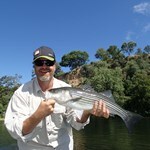 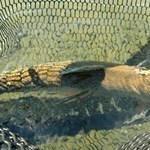 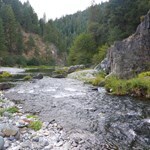 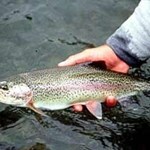 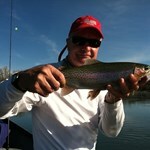 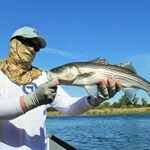 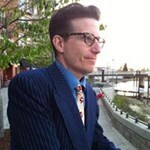 Payment directly with Float Trip on the American River with Nor Cal Fly Guides.